Legendary actor David Canary, who came in at #2 in the We Love Soaps 50 Greatest Soap Actors of All-Time countdown in 2010, passed away of natural causes on November 16, at The Greens at Cannondale in Wilton, Connecticut. David Hoyt Canary was born on August 25, 1938 in Elwood, Indiana to the late Hillary Canary and Lorena Heal. Growing up in Massillon, Ohio, David played football for the famed Massillon Tigers of Washington High School before earning a football scholarship and playing varsity at the University of Cincinnati, graduating with a major in music. After turning down an offer to play professional football for the Denver Broncos in the first year of their existence, Canary took off for New York City to pursue his passion for acting. He was met with much success in theatre, doing summer stock, regional theatre, on and off Broadway productions, both musicals and straight plays. During his Broadway debut of "Great Day in the Morning," with Colleen Dewhurst, Canary was drafted into the United States Army. After two years of service, he resumed his acting career and soon found himself in Los Angeles, where he began to work in film and television. He appeared in Hombre with Paul Newman, The Saint Valentine's Day Massacre with Jason Robards and Shark's Treasure with Cornel Wilde, to mention but a few. 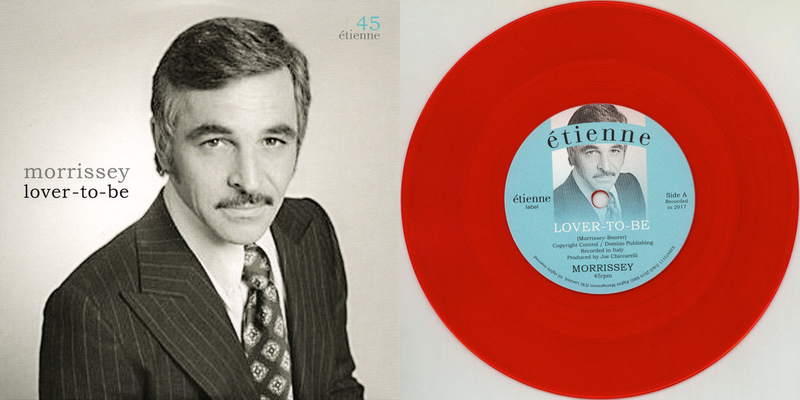 His television career included playing Mia Farrow's physical therapist in primetime soap opera Peyton Place. He later appeared in a two-part Gunsmoke episode called Nitro, by David Dortort, Bonanza producer, who tapped him to play the role of Candy Canaday, ranch foreman of the Ponderosa, on the iconic western series. He remained there until the show’s finale in 1972. In 1975, Canary returned to New York City to continue his pursuit of theatre, and appeared in numerous plays including Tennessee Williams’ final play, "Clothes for a Summer Hotel," opposite Geraldine Paige. Soon he met and married his wife, Maureen. In October 1981 he joined the cast of NBC daytime drama Another World as Steven Frame. He played the role until February 1983. Just 10 days after the birth of their first child, he began a 26-year stint on the classic ABC soap opera All My Children, creating the dual roles of Adam and Stuart Chandler, which garnered him five Outstanding Actor Awards and 16 nominations between 1983 and 2001. Canary retired from full-time acting in 2010. In addition to his wife, Maureen, David is survived by his son, Christopher and his wife, Amy of Philadelphia, his daughter, Kathryn and her fiancé, John Rothmeier of New York City, his grandson, Donovan Canary of Philadelphia, and his brother John and wife Paula, of New York City. He was predeceased by his brother, Glenn, in 2008. Funeral services will be private for immediate family. A memorial tribute is planned for a date to be determined. Arrangements have been entrusted to the Bouton Funeral Home, 31 West Church Street, Georgetown, Conn. 06829. In lieu of flowers, the family has requested that donations be made to the Alzheimer’s Association. Go to alz.org ("David Canary Memorial Fund"). This is extremely sad for Mr. Canary was an amazingly gifted actor and will be truly missed! 😞 rest now Mr. Canary. OMG I can't believe he's passed away. Rest in peace, Mr. Canary. You will be missed. 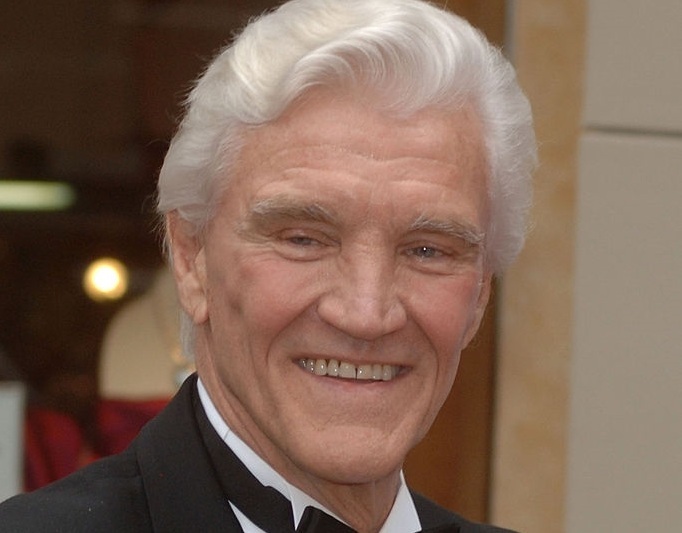 Rest In Peace, Dear David Canary!